Agios Georgios beach is located on the northeastern part of the island and it is the most popular beach on the island of Sikinos. It is a large coast, both sandy and pebbled with beautiful blue waters and trees for natural shade. There is also a tavern close by. 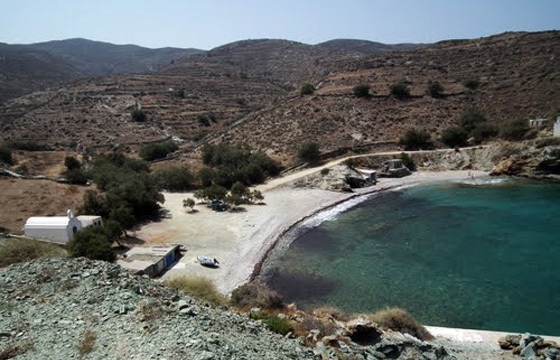 Agios Georgios is one of Sikinos beaches that is accessible by road making it even more popular.